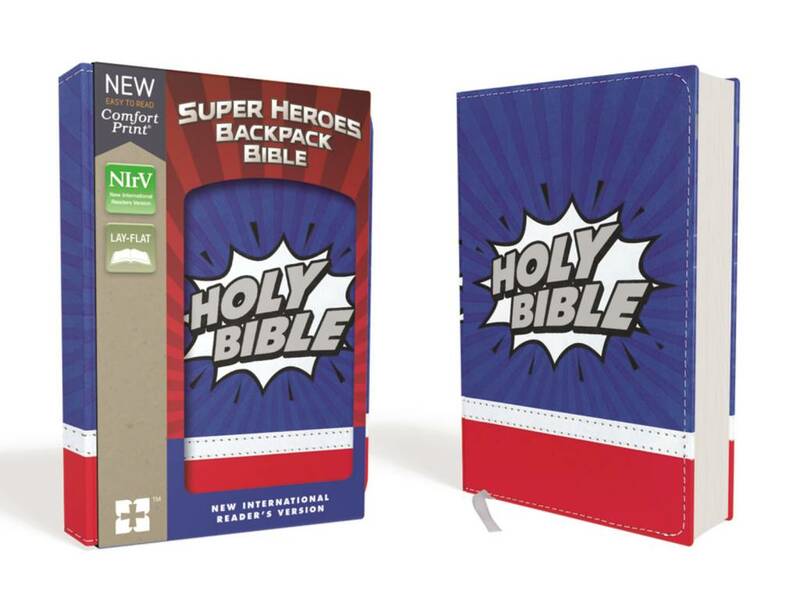 The compact size is ideal for home, school, or church use and fits easily into even the smallest backpack. 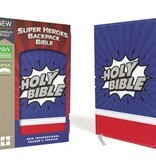 Also included are 16 full-color illustrations of Bible super heroes, including Moses, Deborah, Samson, and Esther. Now in a larger, more readable font!